millennials Archives - Wylie & Co. The holidays are approaching, and that means that your business is probably starting to strategize your holiday planning for your social media channels. If millennials make up a large sector of your audience, here’s a channel you may have not considered: Pinterest. Millennials make up the majority of Pinterest users and they have a lot of money to spend! According to Accenture, millennial buyers are projected to spend an annual $1.4 trillion by 2020. And while we already know that millennials are not influenced by traditional marketing strategies, they do love social media and use it more than other generations. In fact, University of Dartmouth’s Center for Marketing Research found that companies that offer up exclusive offers or ones that appeal to millennial’s interests are more likely to see an increase in sales as a result of online interaction. And Pinterest is a great place to do it; the Center also found that Pinterest has the highest sales conversion rate of any other social media platform. 47% of millennials who use Pinterest stated that they had purchased something online after pinning it. So how can your business grab all of those millennials’ attention? Millennials interest on Pinterest is focused on Hair & Beauty, Apparel, Gardening and Decor, Art & Design, DIY, Photography, and Crafts. Make sure that you have boards that focus on those things…even if it’s not your business. 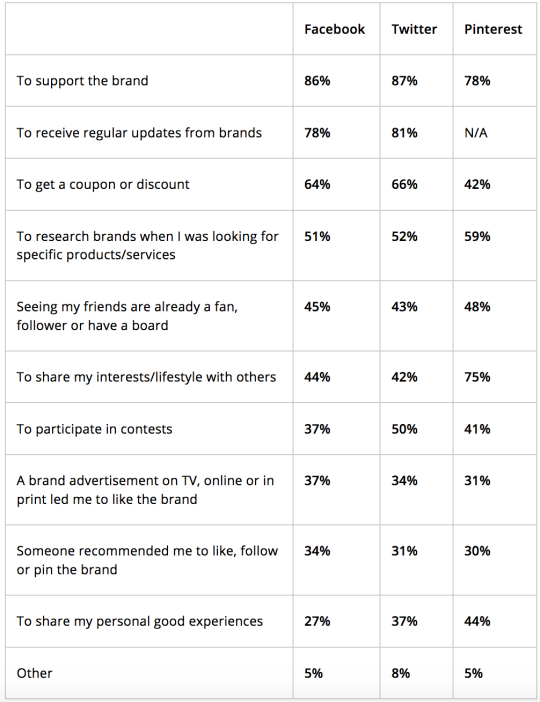 The Center found by asking millennial Pinterest users why they pin something from a company/brand their #1 answer is to support the brand. If they love your brand, they’ll pin your pins and share them. You can also create Rich Pins that update pinners of price adjustments or special discount codes. Millennials also love to look at the following topics on social media: Politics, Family & Parenting, Food & Drink, Fashion, and Beauty. So make sure to create content around these topics, and pin away! How do you plan to work the suggestions into your holiday strategy?